The US Women’s Soccer team sues US Soccer for gender discrimination on National Women’s Day. The lawsuit comes just 3 months before the FIFA World Cup in France where the team will be defending their title. 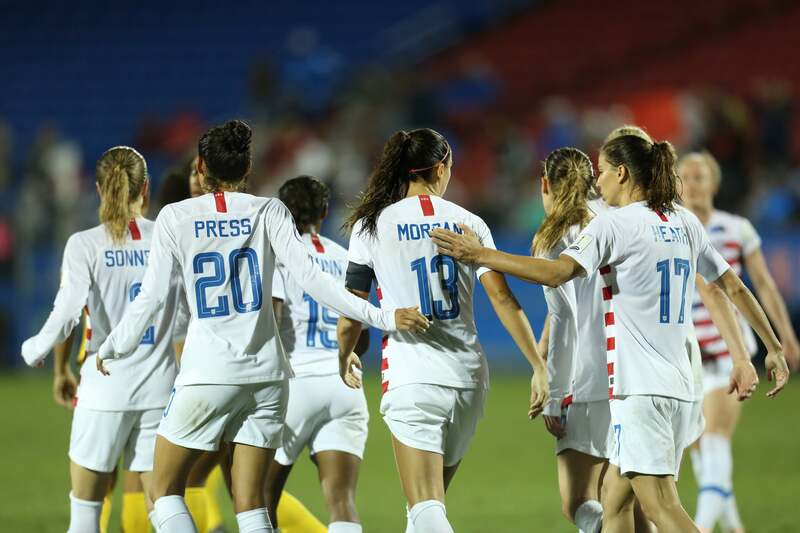 The 28 members of the world champion women’s team filed a gender discrimination lawsuit after a long ongoing fight with the countries soccer federation. The team has said the discrimination involves unequal pay and working conditions. The team stated that there has been years of “institutionalized gender discrimination”. all had good performances for the tight ends at the combine. 3 inches in the broad jump. He was also able to get 17 repetitions on a 225 pound bench press. T.J.
rookie season in the NFL. in the draft and is also said to be a started his rookie season just like his teammate T.J. Hockenson. Noah Fant was ranked the number one tight end. be a first round draft pick. 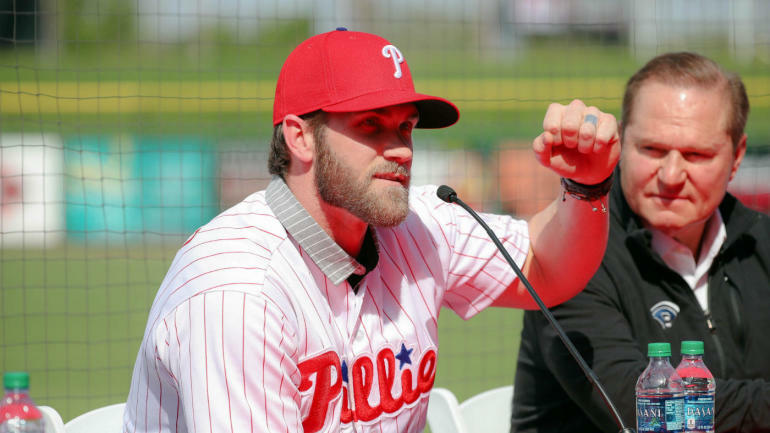 On Thursday, February 28, Bryce Harper agreed to a 13-year, $330 million contract with the Philadelphia. The deal set a new record for team sports in North America, topping Giancarlo Stanton’s $325 million contract. Houston Rockets guard James Harden saw his consecutive 30+ point games come to an end at 32 outings on Monday. He finished the game with 28 in his team’s victory over the Atlanta Hawks, 119-111.